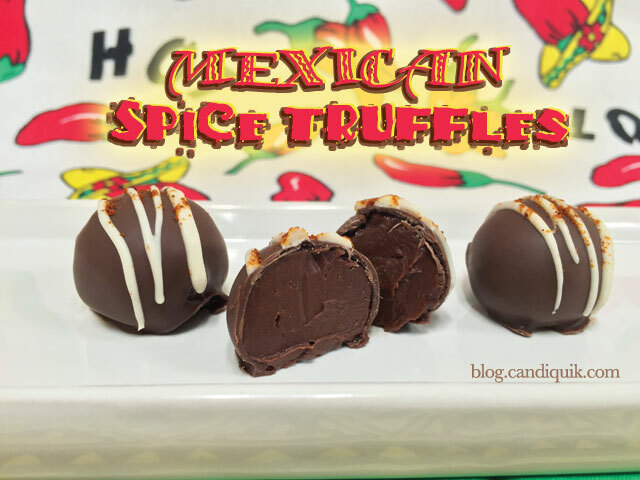 I’m a huge fan of mixing sweet and heat and these Mexican Spice Truffles are indisputably one of my favorite recipes! It only seems appropriate that I share this with you on Cinco de Mayo. You’ll find yourself torn between eating the whole truffle in one bite, and making them last as long as possible. I think the latter is what some people call “self control”? Either way is totally acceptable, just don’t be surprised when all of a sudden they’re gone! The ganache is sooo smooth and has just the right amount of kick from the spices. At first I was intimidated by the idea of making ganache. The word in itself makes it sound complicated, but in all actuality ganache is just cream, chocolate, and a little bit of butter. THAT’S IT. 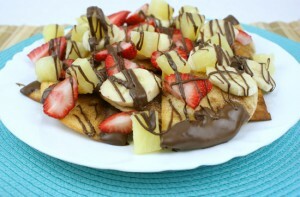 Mix in some spices, dip it in chocolate CandiQuik, and we’ve got ourselves a Cinco de Mayo fiesta! In a small saucepan, over medium-high heat, combine cream and spices. Cook, stirring frequently, until mixture comes to a rolling boil. Add butter to warm ganache and mix well. Place in refrigerator for 1-2 hours until firm. Place on wax paper and allow to set completely. 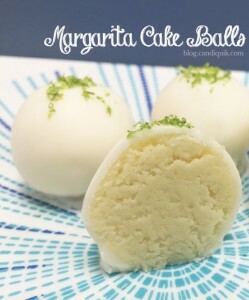 Optional: Melt 2 squares of Vanilla CANDIQUIK, mix with spices to taste and drizzle over truffles.